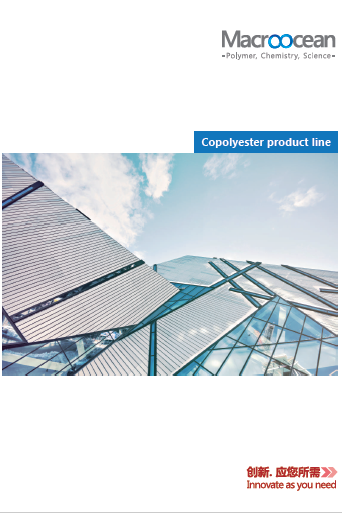 Based on our functional modified polyester products, we focus on household appliance, construction, electrical and electronics, food packaging, solar photovoltaic and printing industries to provide coating, adhesive and printing ink solutions. Excellent product quality is our pursuit. We get customers’ trust by quality reliability. Intimate Cooperation with customers is our strategy.New products and solutions are carried out by cooperating with customers on projects. MARCOA™ is a group of functional resin based on modified polyester, including high molecular weight, medium and low molecular weight products. They have strong adhesion to plastic films and metal substrates and also with good flexibility. After curing with isocyanates and amino resin, they shows great improvements in adhesion and hardness. CH series are high molecular weight products for coil primer, can coating etc. ; CL series are low molecular weight products for coil top coating, can varnish and industrial paint. G series are mainly for glass substrate. 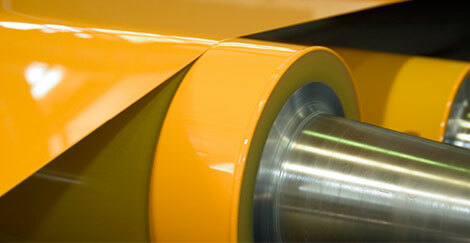 Wide substrates as film, metal, paper, textile, fiber etc. Curing with isocyanates and amino resin, showing strong adhesion, hardness and chemical resistance. Coil Coating, or pre-coated coil is a kind of organic material / metal composite plate, which is firstly coated to form a dense polymer film on the surface and then to be machined. The pre-coated technology by using continuous and automatic coating technique improves coating efficiency and helps customers save cost and reduce pollution. Can coating, or iron printing coating is a kind of metal packaging coating which can also be used in the pre-coating technology. 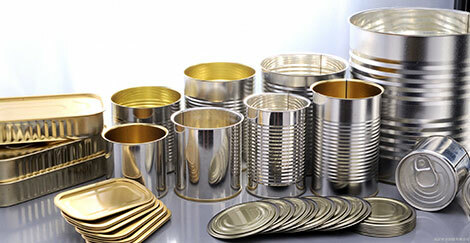 The substrate (tin or aluminum plate) is firstly rolled by this coating, cured and then shaped to various cans or other iron printing packages.